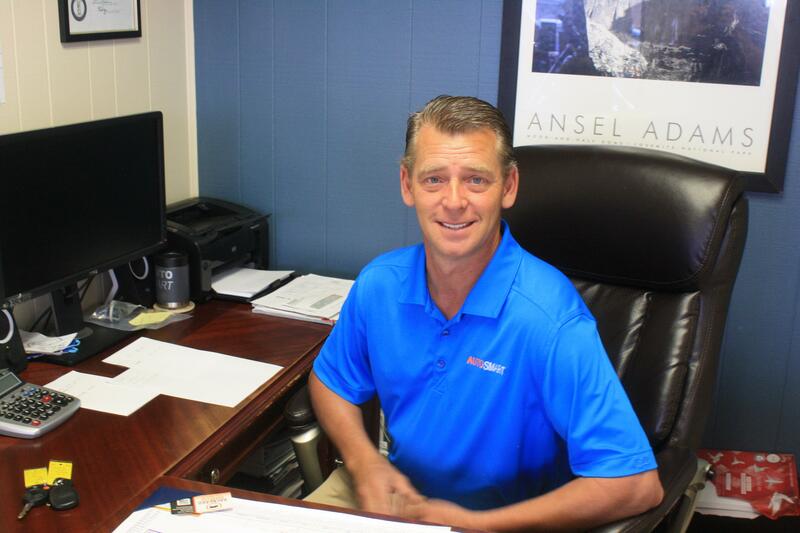 Tim has been with AutoSmart for over 10 years when he moved to Campbellsville from Somerset to join our crew. He has 25 years of experience in the car business. He has two daughters, Julia and Rebecca. He is an avid Harley Davidson rider. 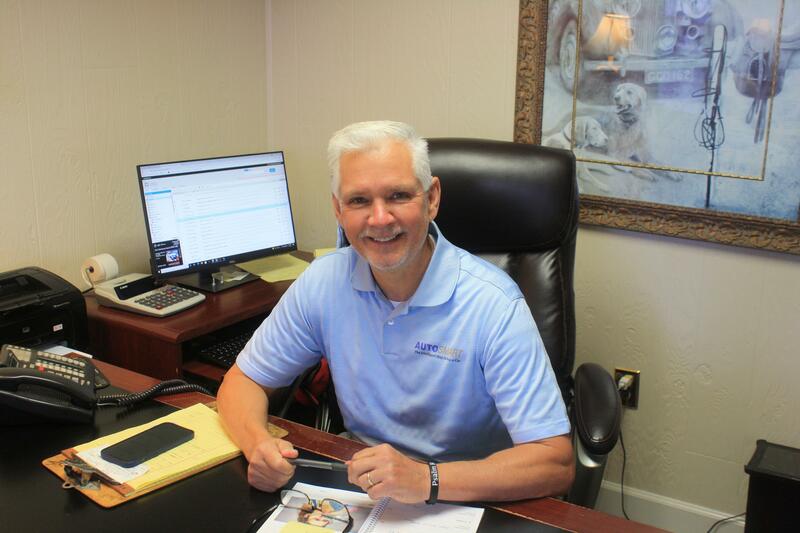 Tim is here to be sure you get the best match possible with a financial institution for your particular buying needs! 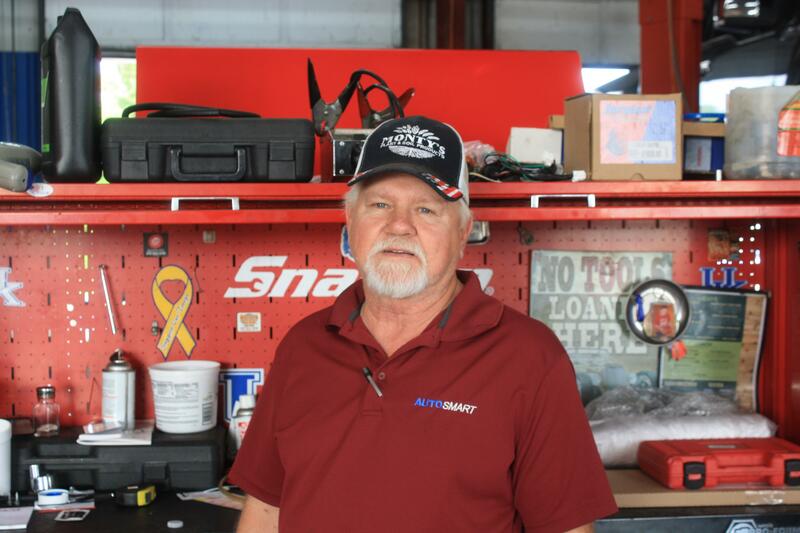 Jeffrey has been with AutoSmart for a few years now. Jeffrey has a passion for automobiles and enjoys spending time fishing, hunting, or just about anything outdoors. 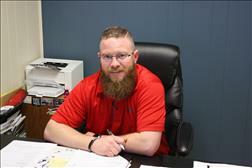 Jeffrey is married and is a lifelong resident of Green County. 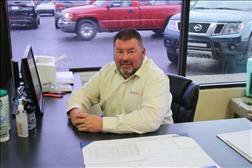 Stop by today or call Jeffrey for your next vehicle purchase. 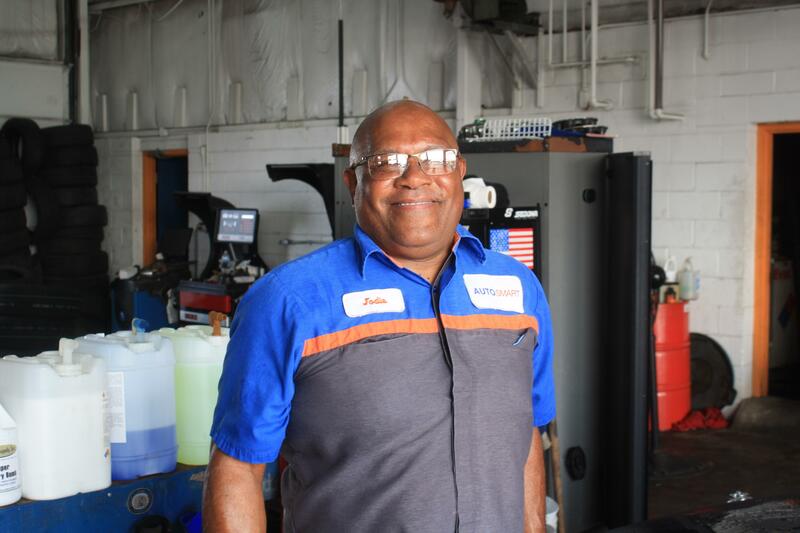 Peanut Lawson has been servicing cars since the 1980's and is an ASE Master Certified Mechanic. No matter what kind of car or problem you have he can Get'R Done!! 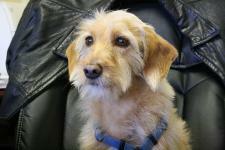 Peanut is a long time resident of Taylor County and enjoys anything and everything outdoors! 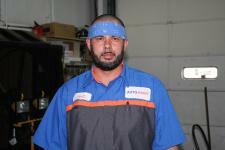 If your vehicle needs regular service and maintenance or you have a more serious problem Peanut is your man. Call or come by AutoSmart today to schedule your appointment! Jodi has been with us for about two years now. He works part-time in clean up and is a valuable assest to the team. Jodi is a translplant to Taylor County from Green County. If you need a lift to your day, come by and see Jodi. He always has a smile and something positive to say! 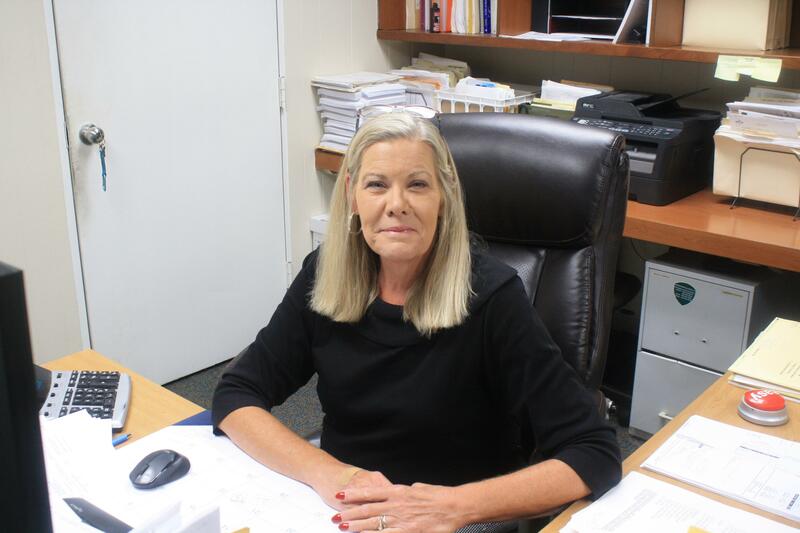 Patti has been Office Manager at AutoSmart for 11 years and she handles payables and receivables. She also works backup Finance and Insurance. She is married with two wonderful children and enjoys spending her time with family and friends..
Smartie came to AutoSmart in 2001. She was hit in front of the store by a passing truck and had to under go some serious surgery. After lots of love and time to recover she became a very big part of the AutoSmart family. Smartie is the AutoSmart mascot and everyone here loves her dearly.She visits often and has a penchant for stealing cell phones out of purses! What can we say? We just love our animals!! !